Tauliners – Zamalwandle is a leading player in the South African road transportation industry and logistics services provider for more than 15 years. Our transportation services are widely appreciated by our clients as we are experienced, cost-effective and timeous in our delivery. We offer an extensive fleet of vehicles for transportation of your cargo from containers, break-bulk cargo, and liquid. As a result, we have built a strong foundation and reputation as one of the leading providers of road transport services in South Africa. Zamawandle handles various types of cargo. Our team is experienced in handling the transportation of containers, break-bulk, liquid, perishable and dangerous goods. 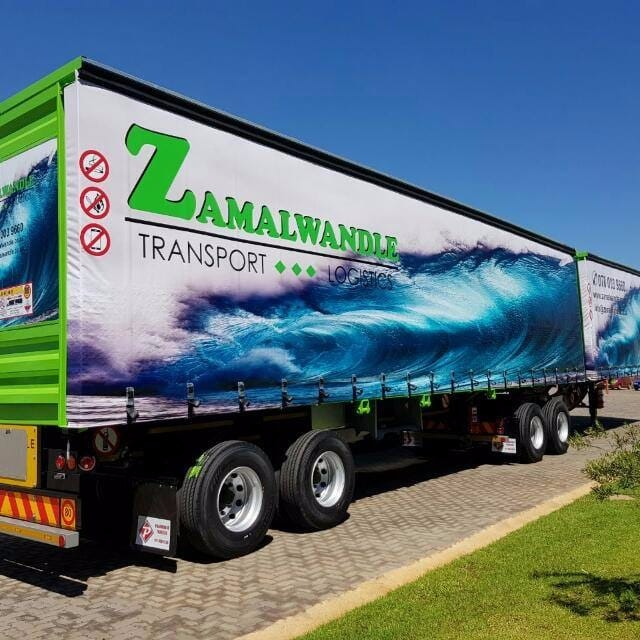 Having our own fleet of multipurpose trucks and trailers, Zamalwandle offers competitive pricing coupled with a reliable and world class quality road transportation and distribution services. 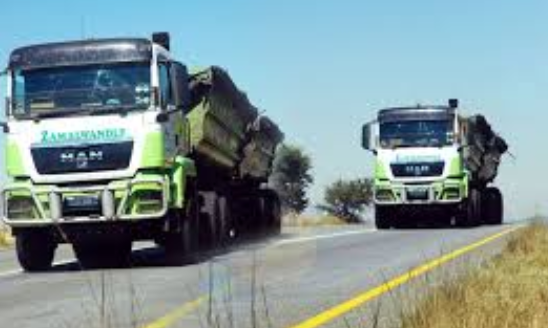 Tippers – Zamalwandle is a leading player in the South African road transportation industry and logistics services provider for more than 15 years. Our transportation services are widely appreciated by our clients as we are experienced, cost-effective and timeous in our delivery. We offer an extensive fleet of vehicles for transportation of your cargo from containers, break-bulk cargo, and liquid. As a result, we have built a strong foundation and reputation as one of the leading providers of road transport services in South Africa. 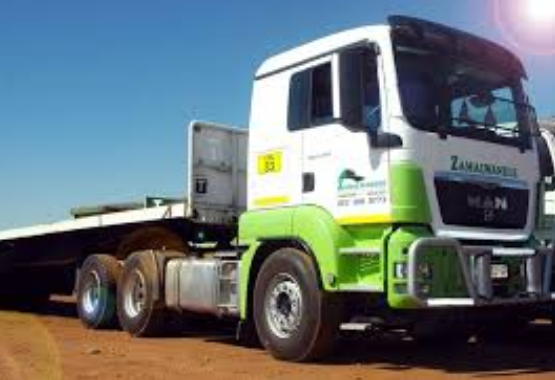 Flatdecks – Zamalwandle is a leading player in the South African road transportation industry and logistics services provider for more than 15 years. Our transportation services are widely appreciated by our clients as we are experienced, cost-effective and timeous in our delivery. We offer an extensive fleet of vehicles for transportation of your cargo from containers, break-bulk cargo, and liquid. As a result, we have built a strong foundation and reputation as one of the leading providers of road transport services in South Africa. Liquid Bulk tankers – Zamalwandle is a leading player in the South African road transportation industry and logistics services provider for more than 15 years. Our transportation services are widely appreciated by our clients as we are experienced, cost-effective and timeous in our delivery. We offer an extensive fleet of vehicles for transportation of your cargo from containers, break-bulk cargo, and liquid. As a result, we have built a strong foundation and reputation as one of the leading providers of road transport services in South Africa. 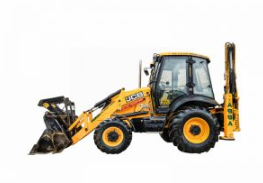 At Zamalwandle we standardize on equipment as far as possible so that we are sure to have back-up from our machine suppliers which translates to good machine availability to clients. Our infrastructure is adequate to undertake projects in most parts of South Africa.